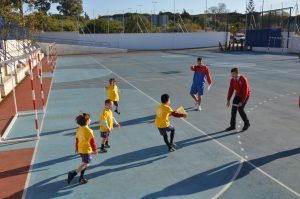 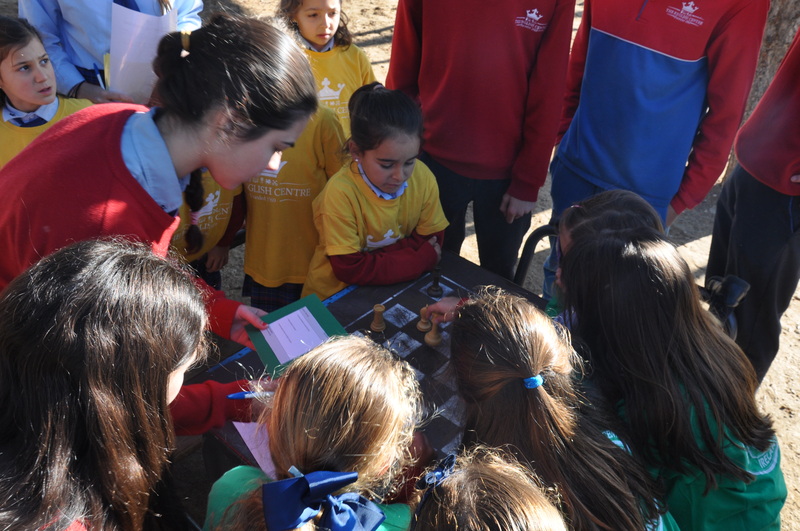 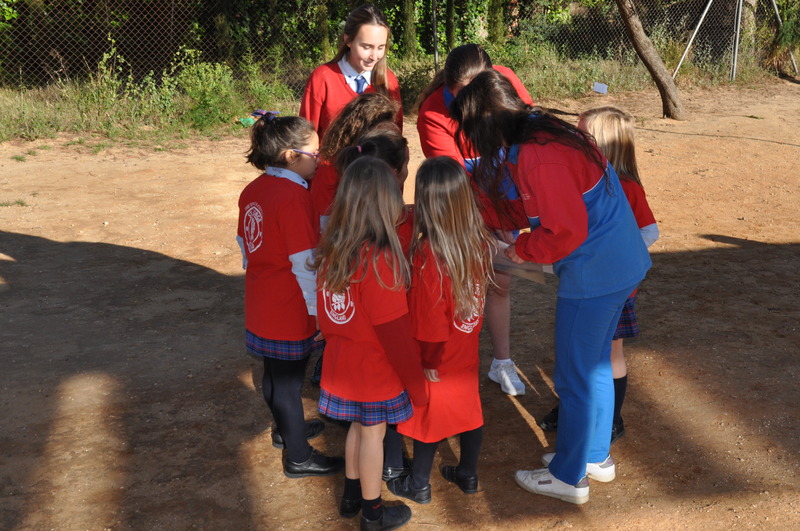 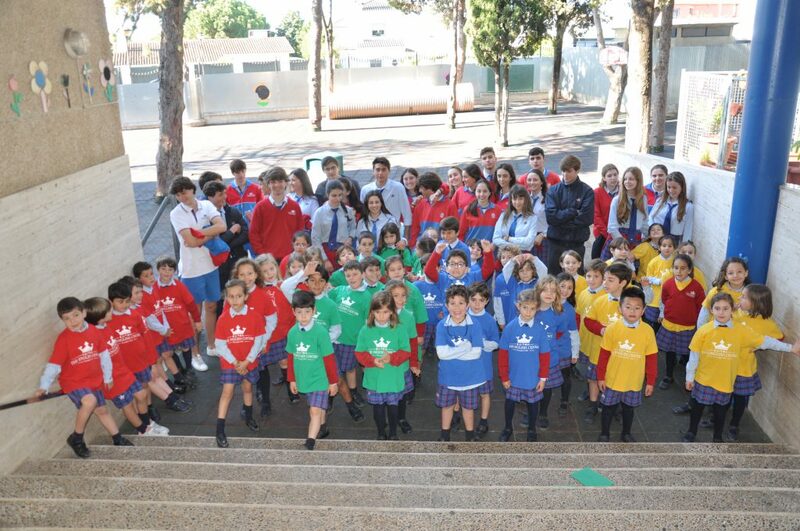 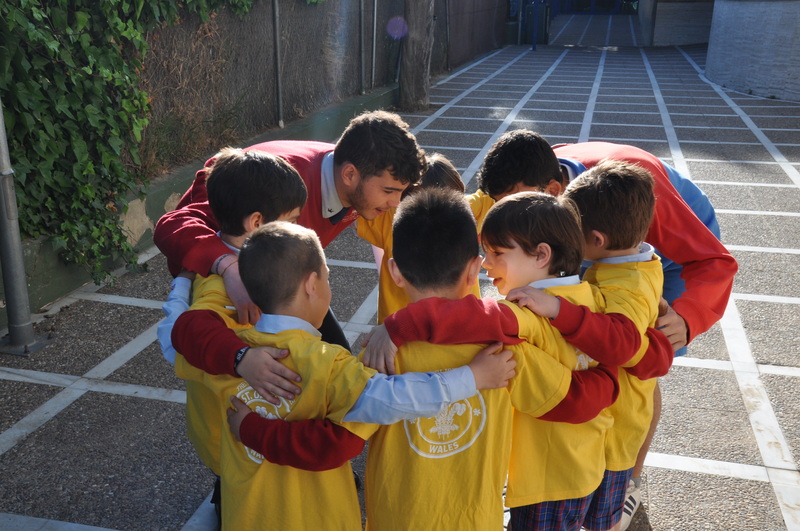 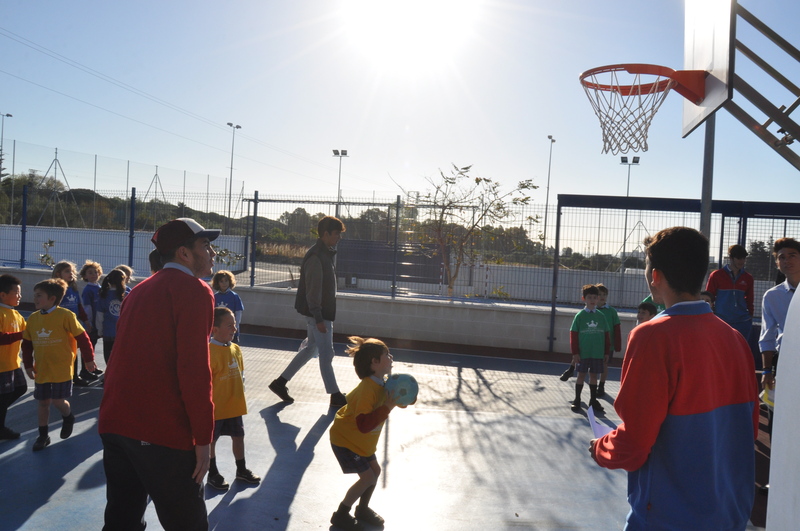 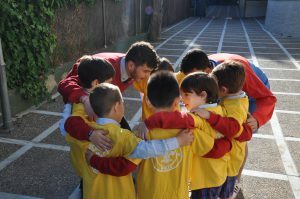 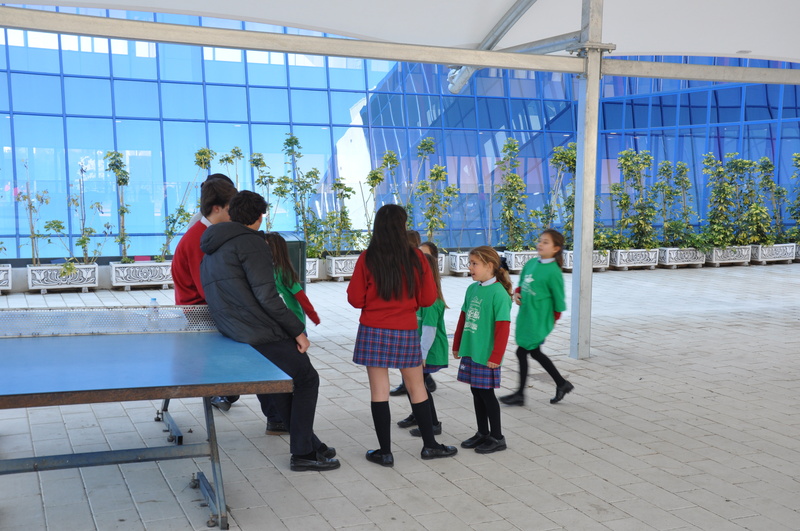 Our 1º BACH pupils prepared a wonderful house competition for our youngest Primary pupils this morning. 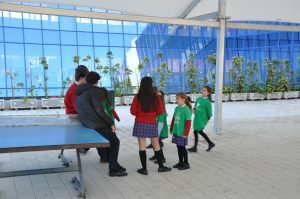 They took them around in their house teams to find clues and answer questions or complete challenges. 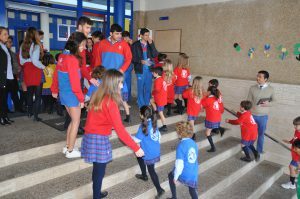 Both the big and small pupils had a great time. Winners will be announced at the Eisteddfod.